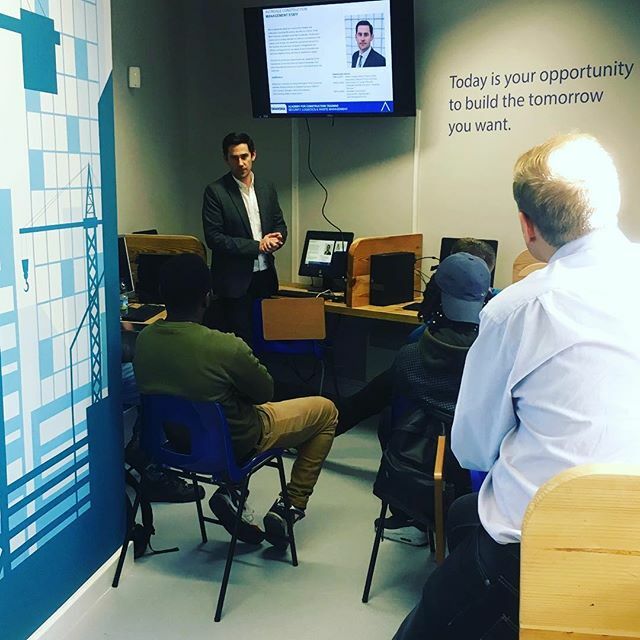 Avondale Construction Ltd has developed an Academy for Construction Training (ACT), an in-house training centre at our Head Office in Camden Town that delivers a Site Logistic Traineeship Programme designed to fast track unemployed people into work on our sites. Focusing on core skills such as Mathematics, English, Customer Service, Fire Marshaling, Health & Safety and Site Expectations students are trained over a 3 week programme and offered paid employment on our sites. All trainees are valued members of Avondale and throughout their training and employment each candidate is mentored by senior members of the Avondale team to ensure they are supported and to instil the organisation’s key values, vision and mission. Once on site, the mentoring continues with visits each week to ensure they are progressing in their roles. Since launching in September 2016 Avondale’s training academy has worked with over 50 pan-London charities, social enterprises and support agencies, engaged with 100 young and disadvantaged young people across London, trained 18 unemployed NEETs in Construction Site Logistics and employed 10 young people in Site Logistic roles across London.